If an agreement is not reached as a result of the PVA conference, property owners may appeal to the Livingston County Board of Assessment Appeals. The Board of Assessment Appeals is a locally appointed panel that hears the appeals of property owners that disagree with their assessment. Members of the board take an oath to “fix at fair cash value all property assessments” under appeal (KRS 132.470). Appeal forms must be submitted to the Livingston County Clerk’s office no later than one workday following the conclusion of the open inspection period. The County Clerk will then notify property owners as to the date and time of their appeal hearing. 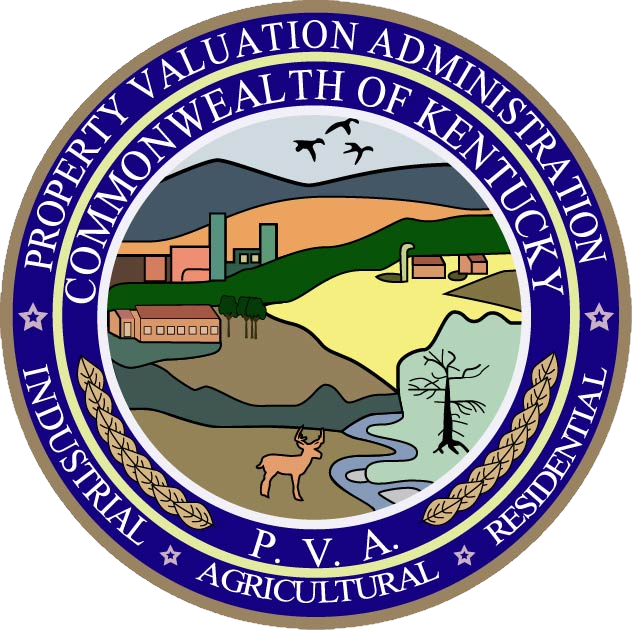 An additional appeal to the Kentucky Board of Tax Appeals is available to anyone who remains dissatisfied with their assessment following the local Board of Assessment of Appeals hearing. The KBTA consists of three members appointed by the Governor. The KBTA will notify property owners of the date and time of their appeal. Please remember, this process begins by a conference with the PVA during the open inspection period. To schedule a conference, please call (270) 928-2524.